Leeds Scaffolding (Yorkshire) Ltd is one of the most reliable and experienced scaffolding companies in the area, ensuring the safety and access for all the trades working within the construction trade. 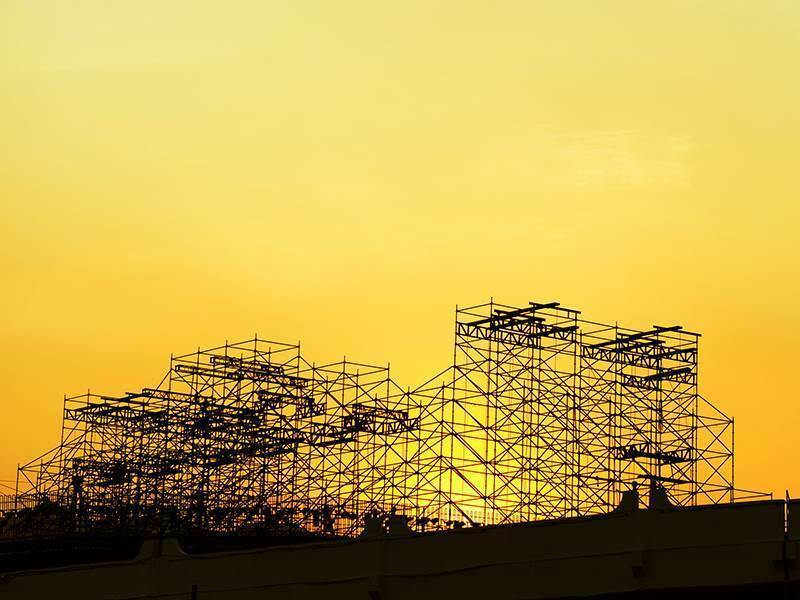 Our experienced team offer all scaffolding services for trade, commercial, domestic, small medium and large size businesses and we’ve been doing this for years working across Yorkshire and further afield. At Leeds Scaffolding we always use high quality equipment including aluminium scaffold tubes and beams for spanning roofs etc. Work is carried out both on commercial contracts and private properties / housing i.e roofing, pebble dash etc whilst working in a non-destructive way through respecting your for paving, tarmac and gardens etc. A professional scaffolding contractor offering all scaffolding services based in Leeds, providing traditional scaffolding, shoring work, hangers and temporary roofs for all types of projects. In addition to this, we offer a full scaffolding design service to all our clients with no obligation. With years of experience working within the industry, providing domestic and commercial scaffolding solutions, including numerous projects undertaken in conjunction with well known companies, it’s no surprise why most of our customers are referred to us by word of mouth. So if you’re planning a self-build project, such as an extension, property renovation or new build, and require the services of an experienced scaffolding company and its team, speak to our friendly team today.